One of Gov. 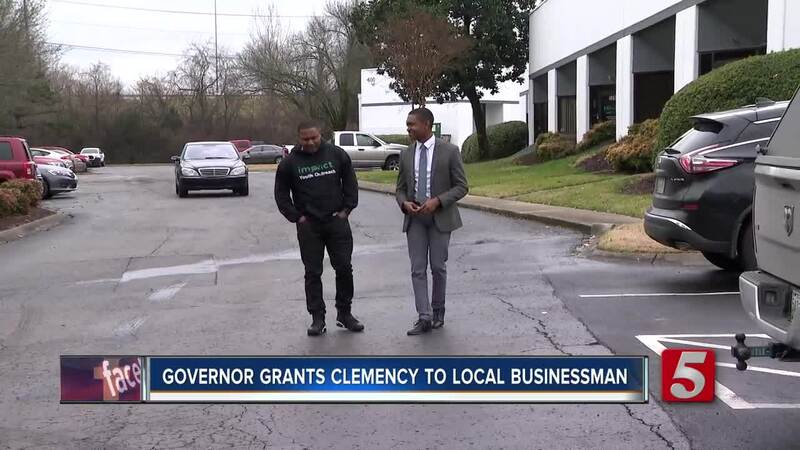 Haslam's last acts was pardoning a local businessman this week. NASHVILLE, Tenn. (WTVF) — It was the call North Nashville native Robert Sherrill had been praying for since his release from prison --- to one day be pardoned by Governor Bill Haslam. On Thursday afternoon, just two days before the end of his final term, a member of Haslam's staff called Sherrill and informed him that the Governor had pardoned him. “There is so much I want to do for the city, but the limitations caused by my background made it difficult. There are many opportunities that I don’t qualify for because I was a person with a turbulent past, but the leniency of Governor Haslam is the critical stepping stone to get me headed in the right direction,” said Sherrill. Haslam pardoned Sherrill for his 2002 escape (leaving a Department of Children’s Services home), a 2002 simple possession of marijuana, and a 2003 drug possession with intent to sell less than 0.5 grams of cocaine convictions. Sherrill said he now is looking to get a federal executive pardon from President Donald Trump for a 2007 drug possession charge. 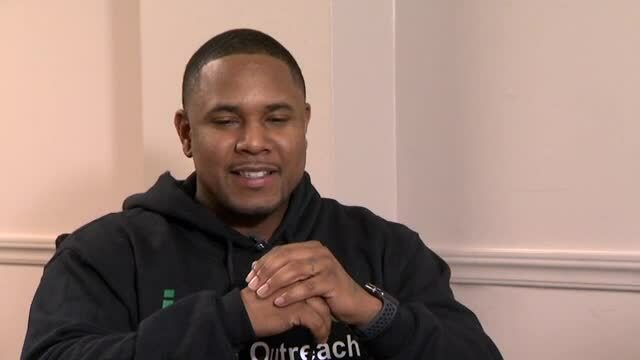 After his release from prison in 2012, the local entrepreneur started his own cleaning business called Imperial Cleaning Systems, is the founder of Impact Youth Outreach which combats the rising youth violence statistics through mentorship, and is the co-owner of theLab , a space for freelancers and business-driven people to collaborate, on Jefferson Street. "I just really want to thank Governor Haslam. I really want to thank him for finding it in his heart for allowing me a second chance in life. I also want to thank Brenda Gilmore, Erica Gilmore, Harold Love, Senator Mark Green, and all my family at the Advanced Financial. This has given me what so many people want and need and that's a second chance. I'm very intentional about representing this community in a good way because I don't want to mess up something for someone else," Sherrill said. Sherrill was named a “Most Admired CEO” in 2018 by the Nashville Business Journal and received a unanimous, positive recommendation from the Tennessee Board of Parole. In 2018, he published his first autobiography, The Journey Back to Now , which showed the paths he took that led him back to his "now". He said he is working on his second book called Transition Pitfalls, the Unspoken Truths About Your Release. The book will be a step-by-step on how to get your voting rights back and work on being pardoned. Sherrill said he plans to use the pardon to continue to grow his business and further the reach of his nonprofit.